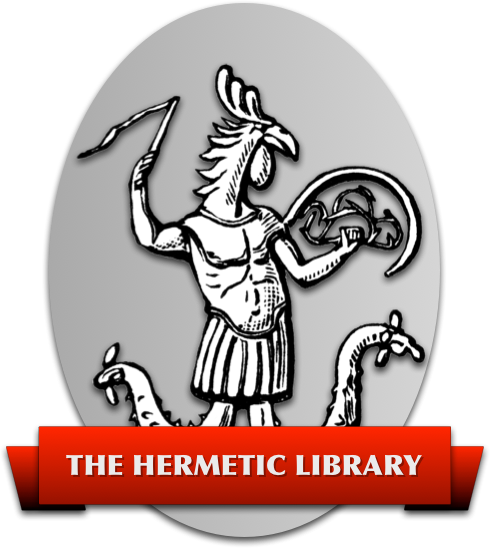 The Golden Dawn Library project is a collective effort to see the entire corpus of materials deriving from the Hermetic Order of the Golden Dawn, a fraternal, magical order of the 19th century through to the present day, available online. This library will contain as many Golden Dawn and Golden Dawn derived documents as can be found. These documents will be keyed in by volunteers who wish to see these materials available. Currently, a transcription of the original Cipher Manuscript, the foundation document, is available along with gif format images of its pages.